Siri has enjoyed mild success since her debut on the iPhone 4S. She’s not the world’s greatest personal assistant, but she gets the job done most of the time, which is better than a lot of other voice recognition options out there. Now Amazon is preparing to do battle with Siri thanks to a new digital assistant they just bought. Her name’s IVONA, and we’re pretty sure it’s not the same Ivona from Austin Powers. Amazon announced today that they’ve acquired the Polish-based text-to-speech technology company IVONA Software. You can actually find IVONA in a lot of Amazon products already. The Kindle Fire uses IVONA for its text-to-speech, voice commands, and Explore by Touch features. The acquisition will help Amazon beef up the features on their tablets so that they can better compete with the iPad and Galaxy Nexus. It’s also been rumored that Amazon plans to make their own smartphone in the near future, so IVONA will add some voice service features that will be needed to compete against the iPhone and Samsung’s lineup of new devices. IVONA’s exceptional text-to-speech technology leads the industry in natural voice quality, accuracy and ease of use. IVONA is already instrumental in helping us deliver excellent accessibility features on Kindle Fire, including Text-to-Speech, Voice Guide and Explore by Touch. The IVONA team shares our passion for innovation and customer obsession, and we look forward to building great products to deliver world-class voice solutions to customers around the world. 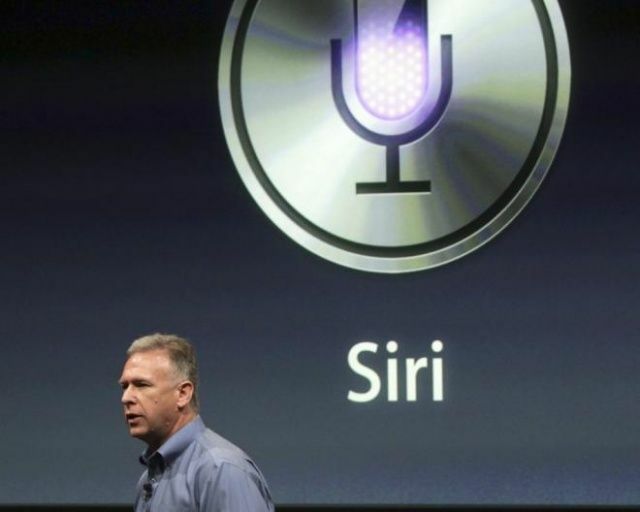 Get ready to put your boxing gloves on Siri. IVONA is ready to throw down.